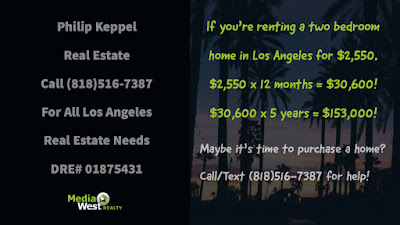 Philip Keppel Real Estate - Maybe It's Time to Purchase a Home? 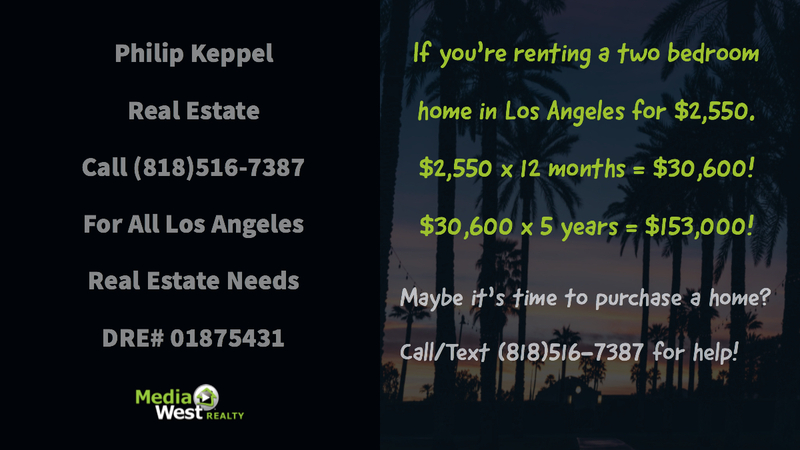 Currently renting a home? Stop hemorrhaging money! 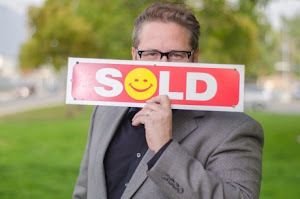 Call/text me today (818)516-7387 to develop your personalized plan for home ownership!